I’ve never known any film critic like Roger Ebert. I’ve never known any critic more funny than him, more intelligent than him, more emotional than him, or more real than him. 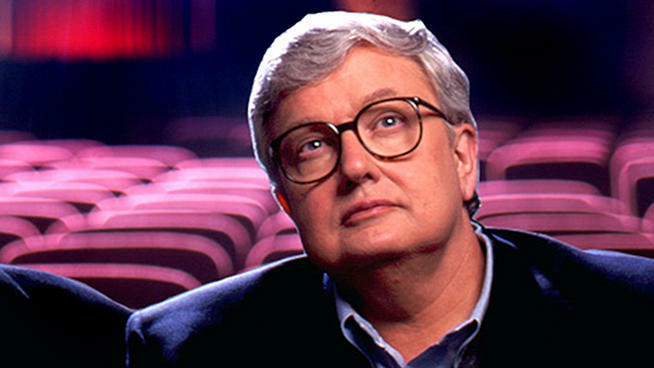 Roger Ebert wasn’t just another journalist or film critic. He was a man who loved, cherished, and believed in the power of movies and cinema. He wasn’t just a man who studied films: he was a man who watched them. 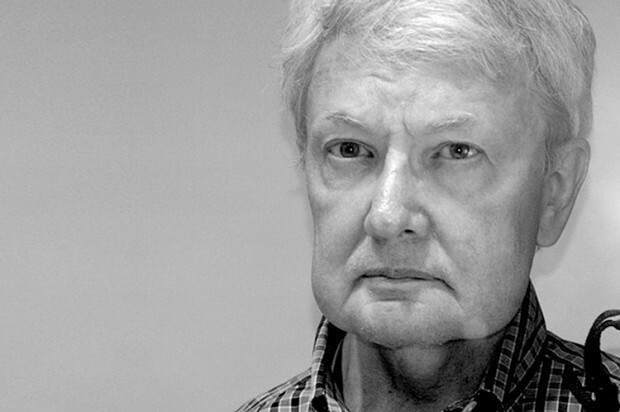 Roger Joseph Ebert was born on June 18, 1942 in Urbana, Illinois. By the time he graduated high school, he was a sports writer for The News-Gazzette in Champaign, Illinois, an enthusiastic contributor for science-fiction fanzines, became the co-editor for the high-school paper, won first place at the Illinois State Speech Championship in Radio Speaking and began taking classes at the University of Illinois at Urbana-Champaign while simultaneously finishing the last of his High-school credits. Geez. And here I am struggling to get into film festivals and write two stories a week over at The Shorthorn. His first exposure to professional journalism was in 1966 when he applied for a job at the Chicago Daily News, but was then referred to Jim Hodge, the editor-in-chief of the Chicago Sun- times. After being promoted to film critic after the paper’s previous critic resigned, he eventually began his own film criticism television show called “Sneak Previews”, where he would eventually meet his longtime partner, friend, and collaborator: Gene Siskel. 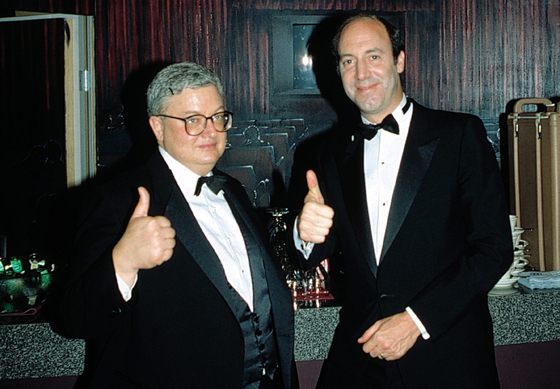 Some of the best moments of film reviewing came from “Siskel And Ebert”. Not one. Not the other. Both. They defined what film criticism truly is: two human beings, with two different opinions, and the two of them trying to find the common ground of a movie between the both of them. What made those two so funny and memorable though was not the fact that they agreed and saw eye-to-eye as film scholars: they often couldn’t find the common ground, and this resulted in many of their most scathing and hilariously heated debates. Siskel: Roger, what happened to your sense of humor? Ebert: I’ve GOT my sense of humor. My sense of humor was STARVING for laughter! Siskel: I wasn’t compelled by anybody except, I suppose, the Jodie Foster character as a ‘strong woman’. Roger: Come on, a great performance! Siskel: Not a great performance, a decent performance. Siskel: NO. I thought that was way overplayed. Siskel: I’ve never felt a kill in a movie quite like that. Ebert: Well, in that case, you’re going to love “The Late Show”, because they have kills like that every night in black-and-white starring John Wayne. Those two were not just the definition of film lovers: they were the definition of film critics. Their relationship lasted all the way until Gene’s death in 1999. Ironically, Gene passed very similarly to Ebert: He contracted cancer and died due to surgery complications. We can only wonder what went through Ebert’s mind as he watched Gene’s body being put underground while his wife and children filled his grave with dirt from the ground next to him. How would the show survive without his dear friend and companion? How long would it be until he joined him? From there, the show survived until Siskel’s successor was found in Sun-time columnist Richard Roeper, where the show was then renamed “Ebert and Roeper”. The show had a successful run, but it wasn’t at the same level as when Siskel was still a co-host. How could it be, when Ebert and Siskel’s rivalrous relationship was the highlight of the show? The two critics eventually parted ways to follow their own interests and endeavors. Roeper would go on to publish his reviews via internet broadcasts for the ReelzChannel while Ebert continued to write for the Chicago Sun-times as well as spend time with his beloved wife, Chaz. However, a great obstacle eventually put itself right in front of Roger’s path: he contracted papillary thyroid cancer. For more than ten years, Ebert vigorously fought and combated cancer in any way he could, while still maintaining his job as a film critic. It wasn’t easy. He underwent three surgeries, lost the ability to speak through a surgery involving his jawbone, got tissues and pieces of bone removed from his back, arms, and legs in order to replace it, and after it failed, was left with no voice and a frail body. Here the man finally was: a great film scholar and historian physically shriveled down to nothing. That didn’t stop Ebert though. If anything, it made his voice through his writing stronger. Ebert continued to write for the Chicago Sun-Times, all while maintaining film submissions for his film festival Ebertfest and even tried to revive “At The Movies” with film critics Christy Lemiere and Ignaty Vishnivetsky (which admittedly, failed miserably. Those two were more annoying with each other than it was with “Beevis And Butthead”). Finally, he couldn’t take it anymore. He succumbed to his ailments in the morning of Thursday, April 4th of last week while him and his wife Chaz were preparing to go to a hopsital appointment with the doctors at Hospice hospital care. I couldn’t believe it. My hero, my role model, my inspiration for film criticism, was dead. It was too much for me to process all at once. It nearly ruined my whole day. Ever since I started getting serious about criticism and started reading his reviews in 2008, I’ve always been a huge admirer and fan of Roger Ebert’s reviews. There were specifically three things about his reviews that stood out to me so much. First of all, his narcissistic sarcasm. When he loved a movie, you knew it. When he didn’t like a movie, you knew it. When he hated a movie with such steaming passion that he would give anything (including an admission price) to leave the theater, well, you knew that too. I didn’t love Roger Ebert because he ripped off on bad movies: I loved him because he was funny while he did it. Secondly, I liked how personal Ebert made his reviews. It wasn’t just his tastes or his education he considered when he was writing: he also considered his personal background when doing so. He considered his morality. And later on, another comment he gave about Terrence Malick’s “The Tree Of Life”. In many ways, Ebert isn’t unlike Terrence Malick in “The Tree Of Life”: vast, attentive, understanding, patient, and recognizing of true beauty. He noticed morality and principle more than he noticed art and vision, although he paid equal attention to both things all the same. He doesn’t just analyze the technical skill of a film: he analyzes the intent, and whether it is appropriate or not for its content. -Ebert’s Journal, “Whole Lotta Cantin’ Going On”, July 18th, 2010. That line is what inspired me to become a film critic. That line first got me writing my articles and reviews in the first place. It established my perspective as a critic in the field. It broadened my respect for other opinions in the field. It honed me to being able to debate and argue opposite views of film. It got me my first job at The Shorthorn. Admittedly, I don’t know what Roger believed spiritually. He said he was a spiritual man, but not a religious one, and when asking himself the question of “How?” or “Why?” about God, his son, and the full complexions of the universe, he admits he’s more content with the question than he would be with an answer. But this isn’t article about his spiritual beliefs. This isn’t about the relationship he shared with God, and it isn’t about whether or not he’s going to heaven and hell (although I certainly want it to be the former). I’m not writing about that. That’s a subject that is deserving of an article in itself. The purpose of this article: to honor a man. To honor a great man. To honor not only a movie critic, or a screenwriter, or a film historian, or a journalist, or a TV personality, or even a talented rice cooker. I’m not here to honor Ebert the critic, but rather, Ebert the man. The husband. The step-father. The step-grandfather. The co-host. The friend. I said in the beginning how I’ve never known any film critic like Roger Ebert. I still hold by that, and I’ll add to that: I’ve never known any film critic like Roger Ebert, and I don’t think I ever will. He was, is, has been, and always will be Roger Ebert. The film critic, scholar, and lover. Thank you Roger Ebert. You’ve given me and so many other aspiring journalists to strive for something only you so far have been able to reach. For now, the balcony is closed. But maybe someday, with you as our guide, we’ll be able to open it again.